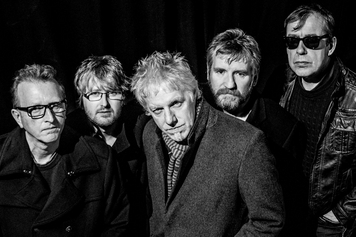 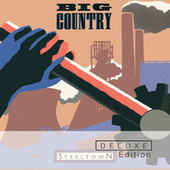 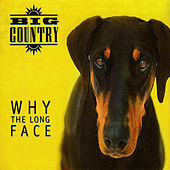 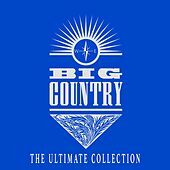 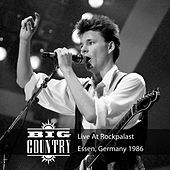 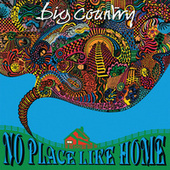 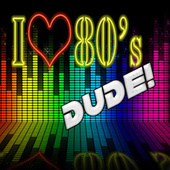 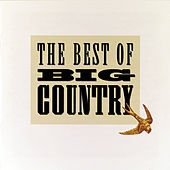 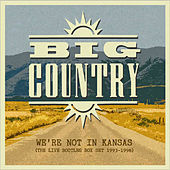 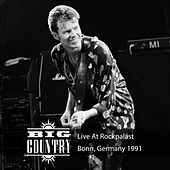 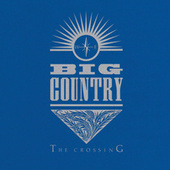 Scotsmen Big Country experienced great success in their homeland in the early '80s with their Celtic-inflected stadium rock, and tasted fame Stateside with their hit song "In A Big Country." 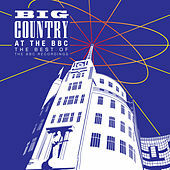 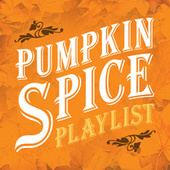 Lots of grandiose vocals and indigenous instrumentation and arrangements (e.g. 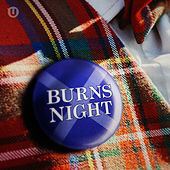 bagpipes) wowed the New Wave punters.